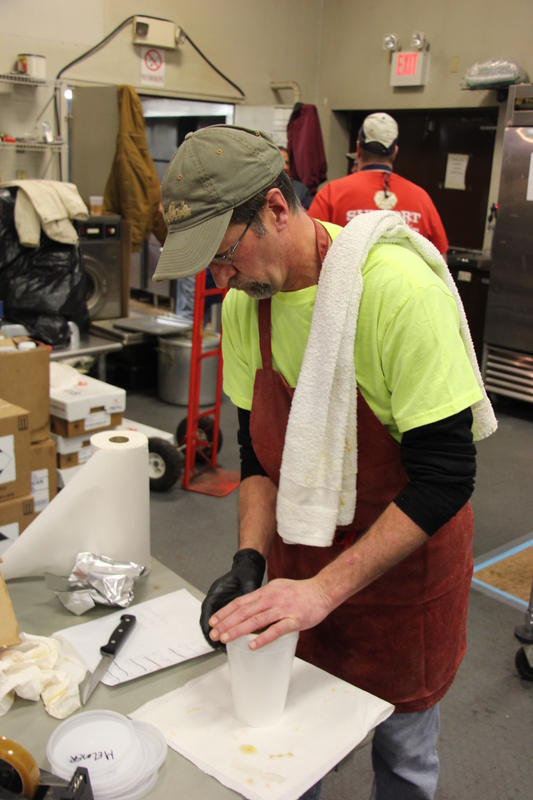 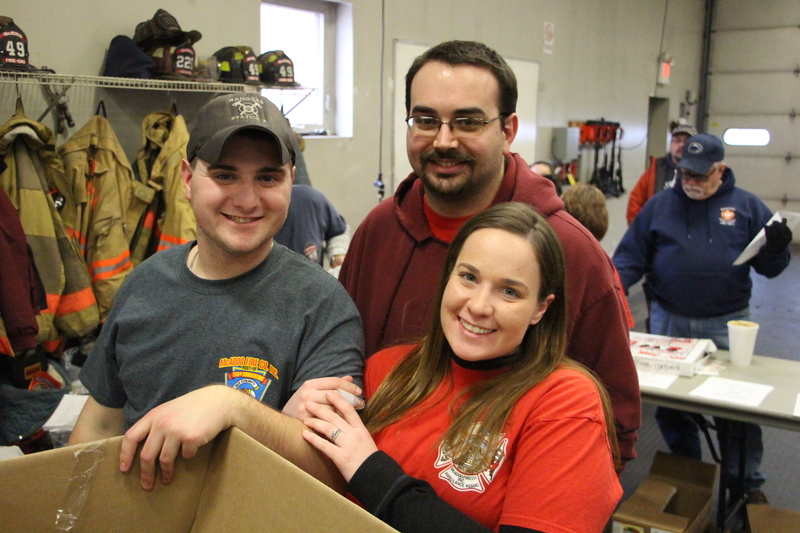 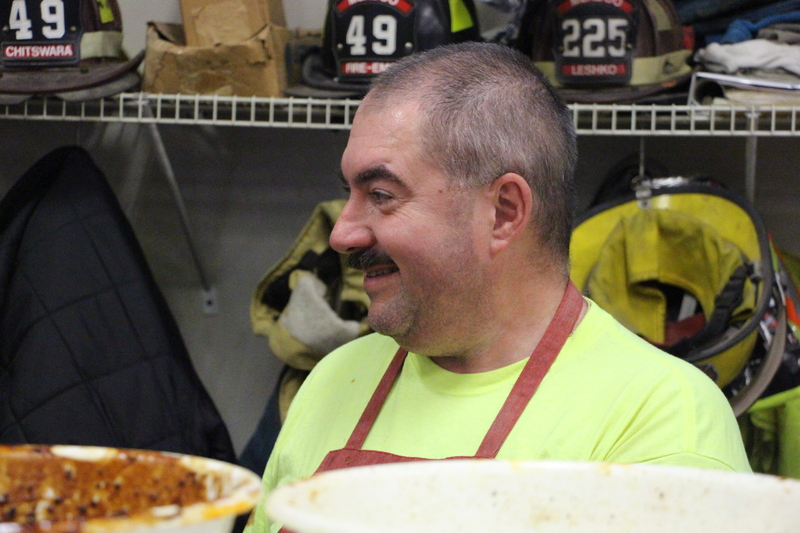 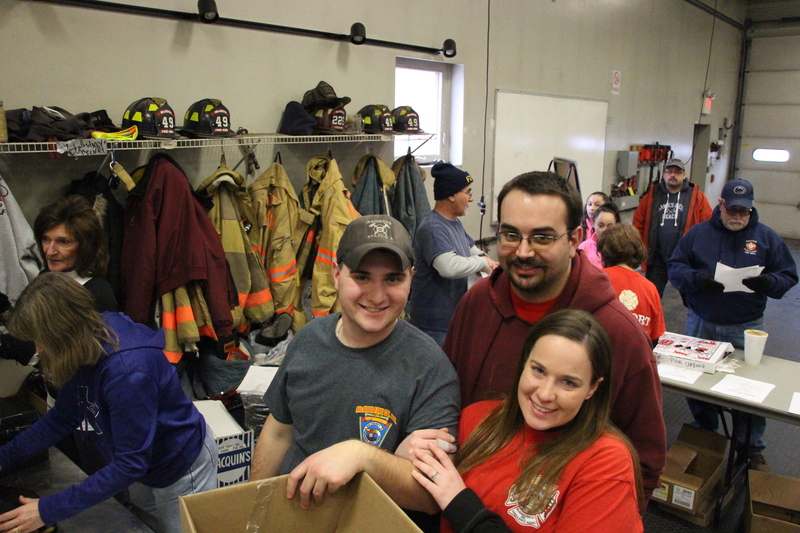 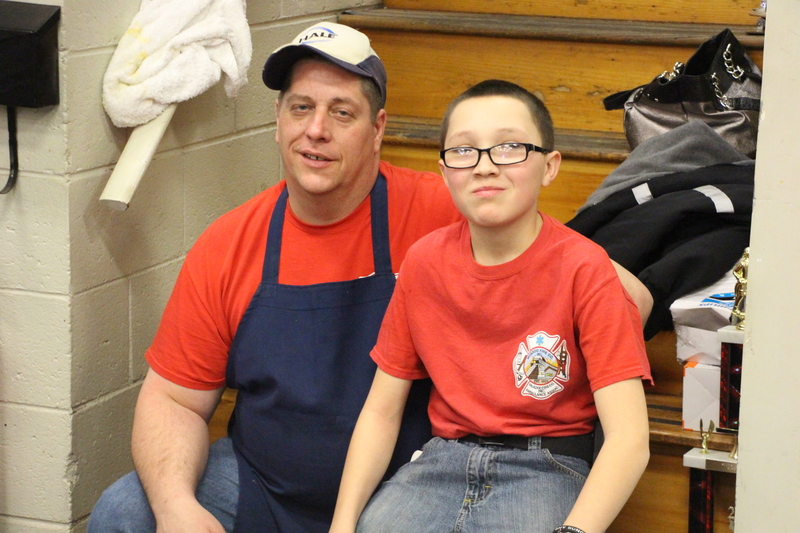 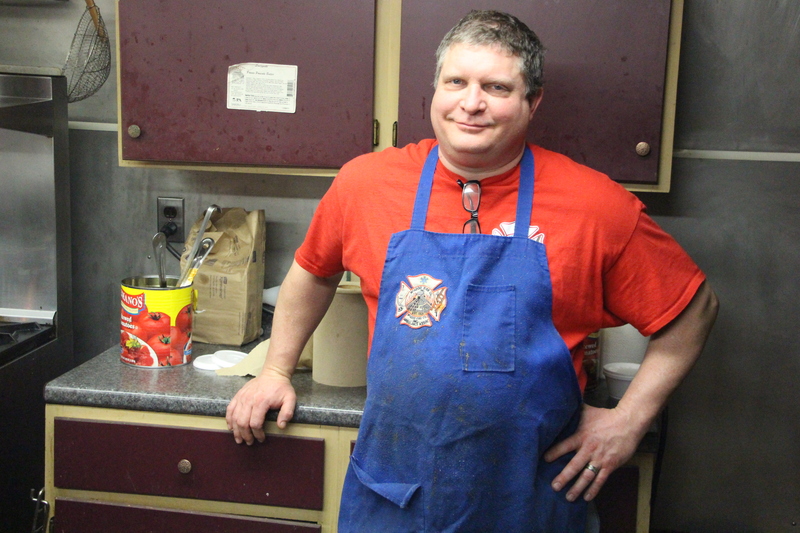 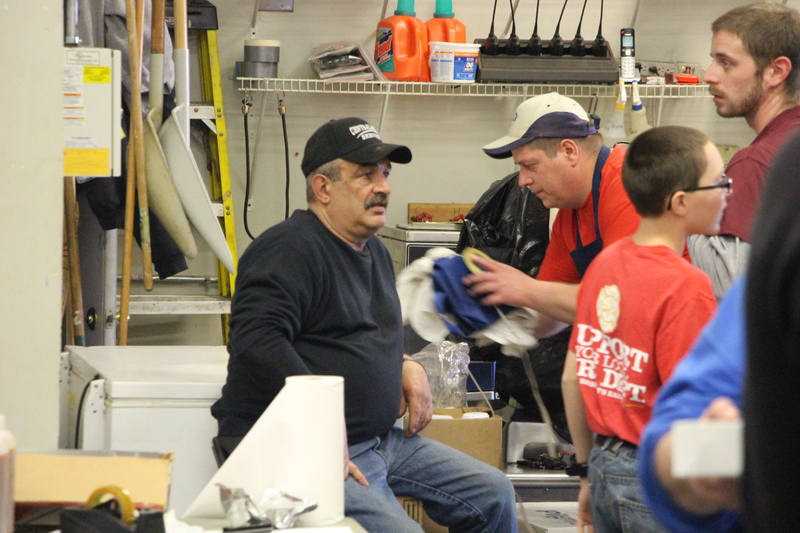 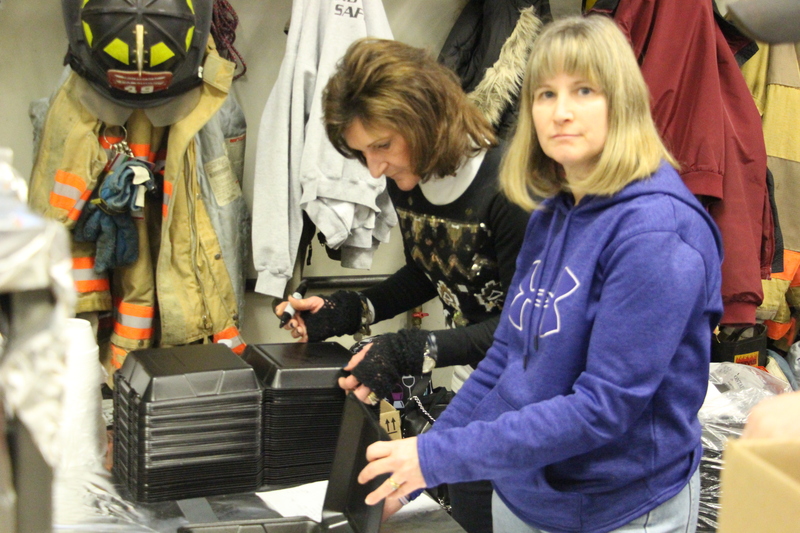 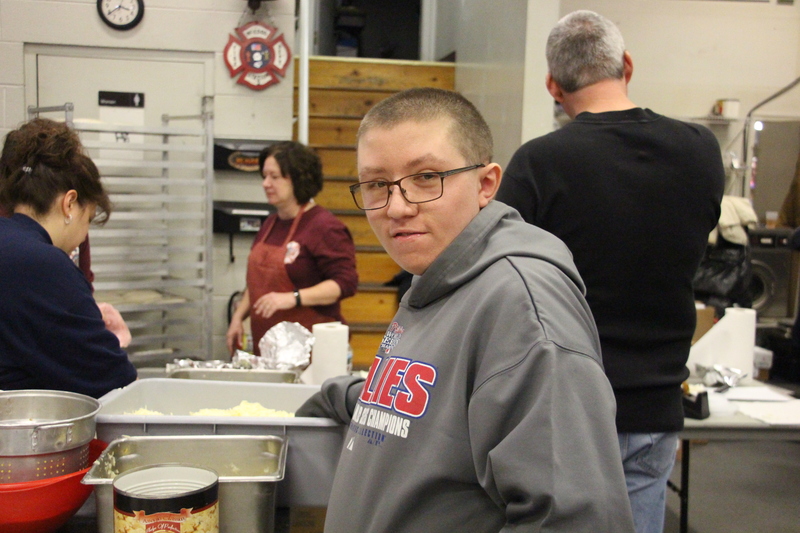 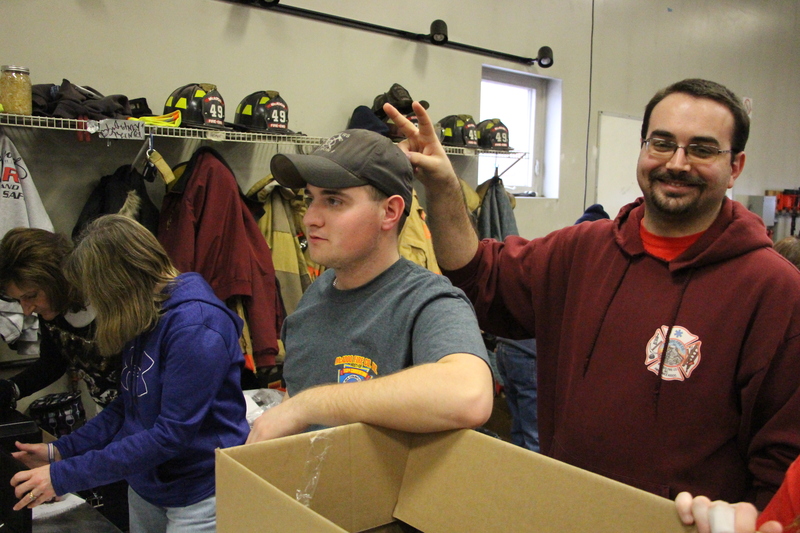 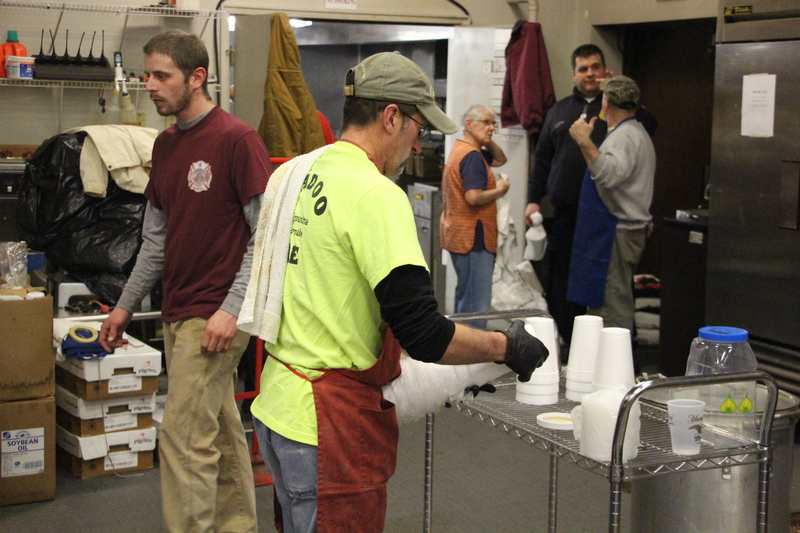 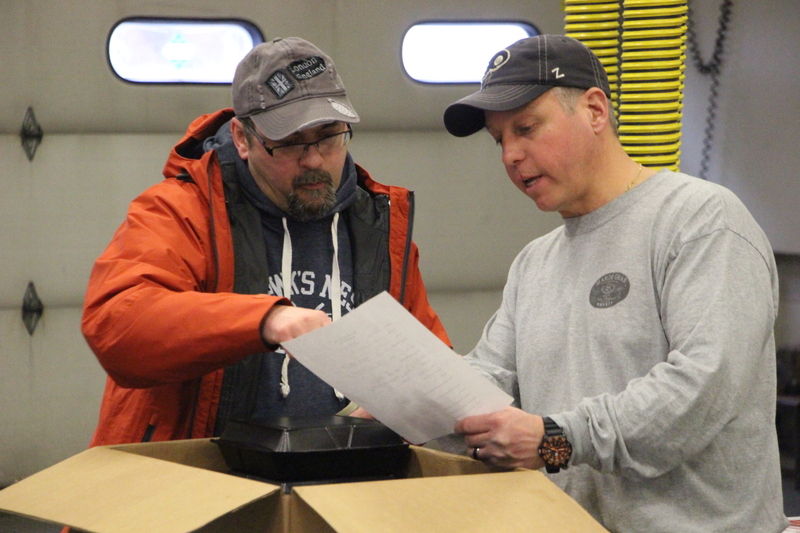 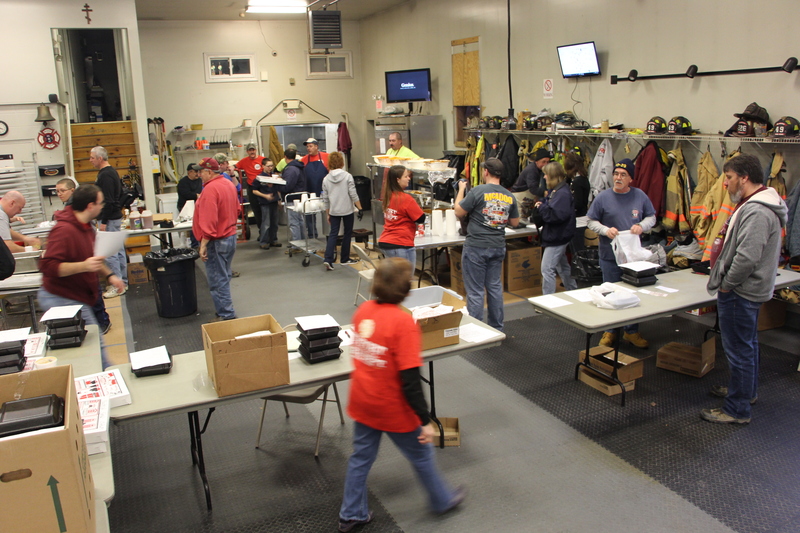 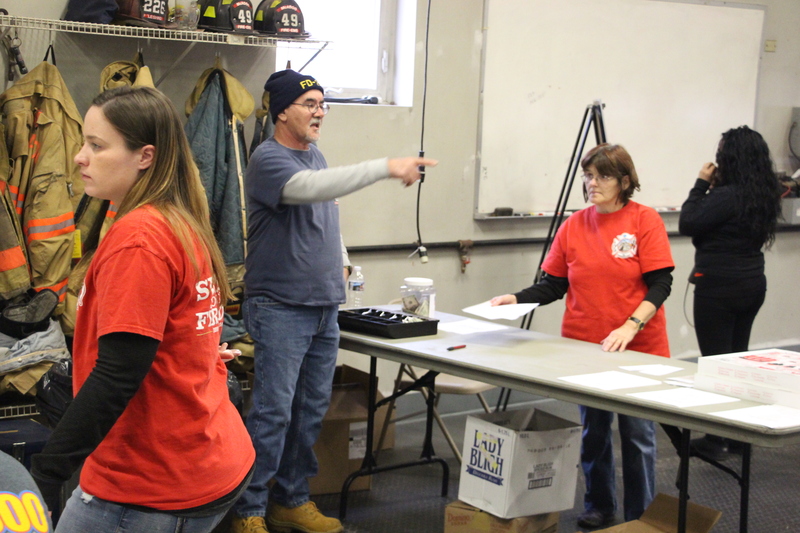 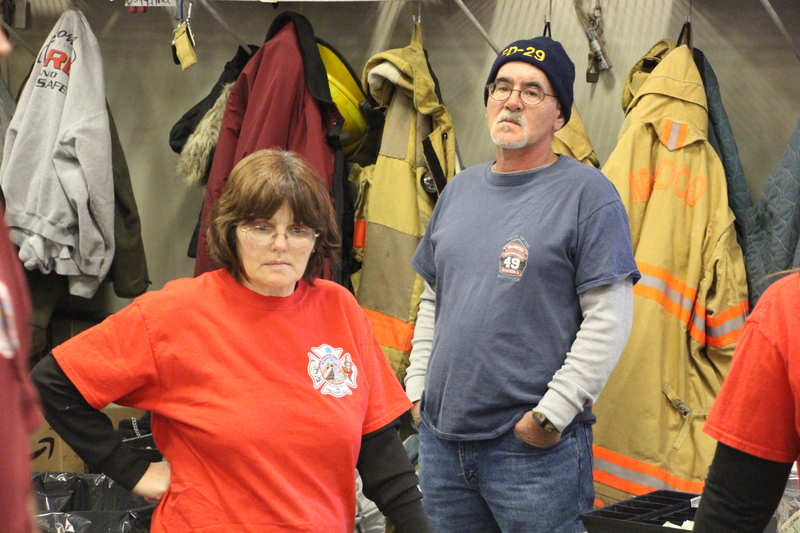 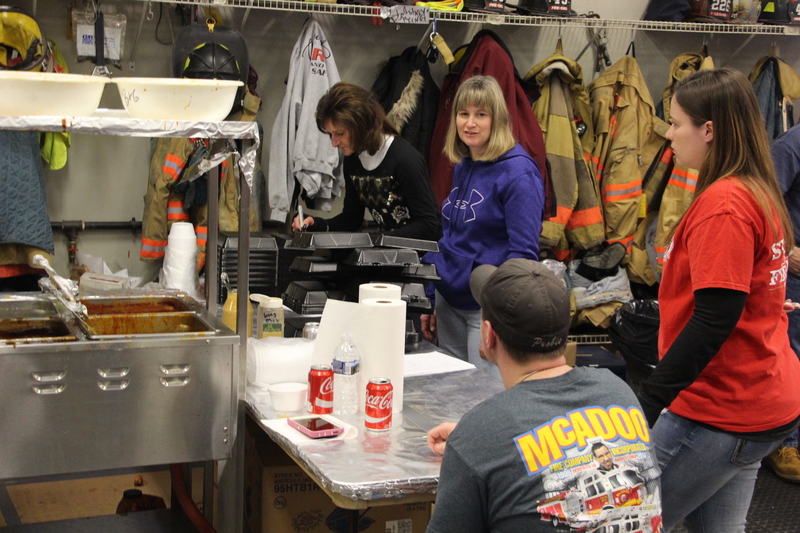 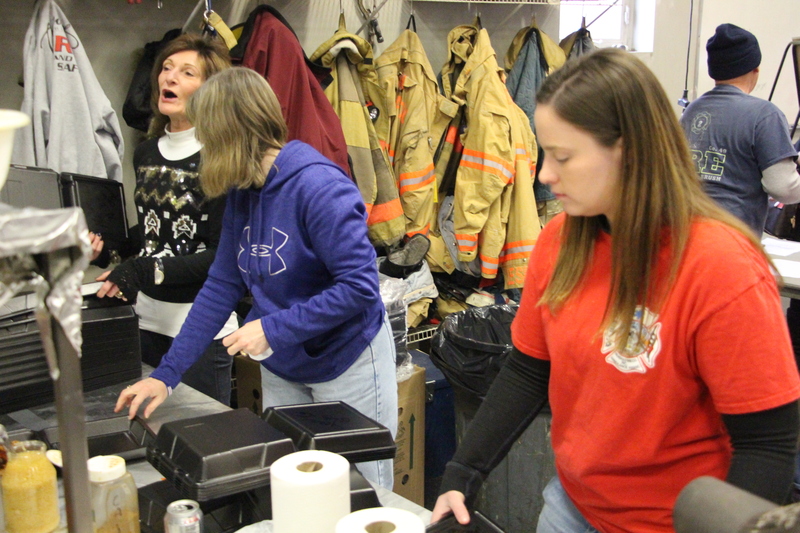 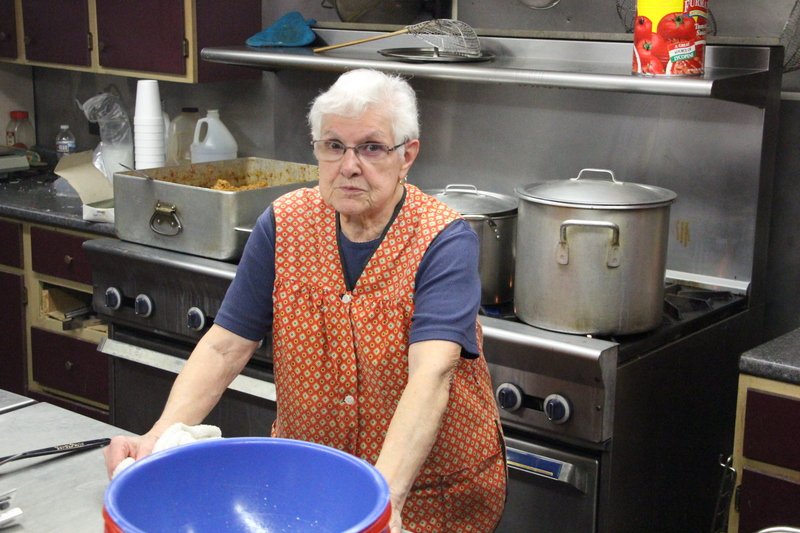 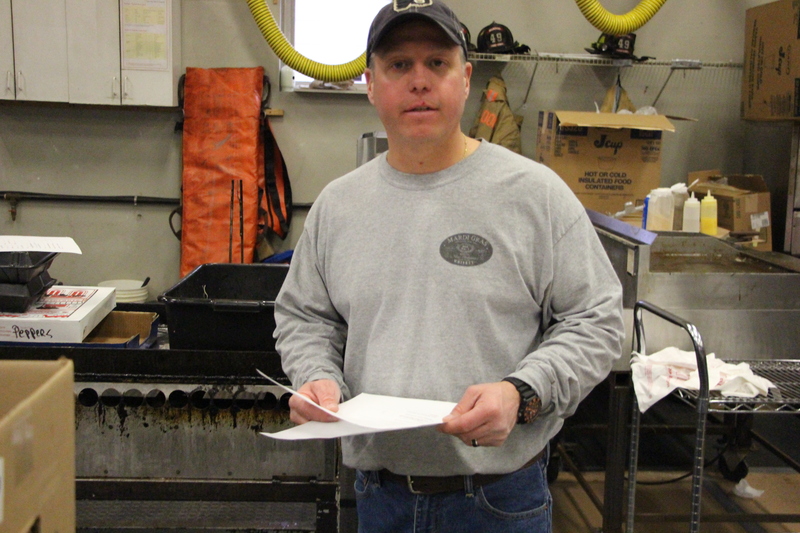 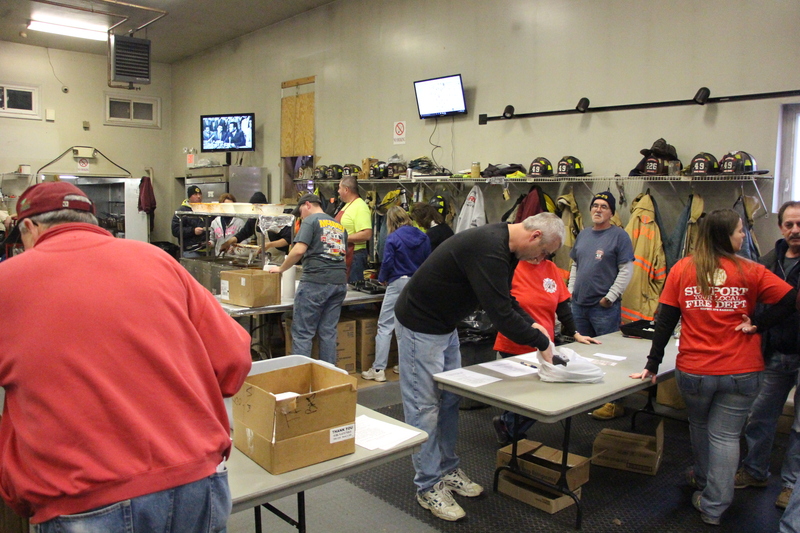 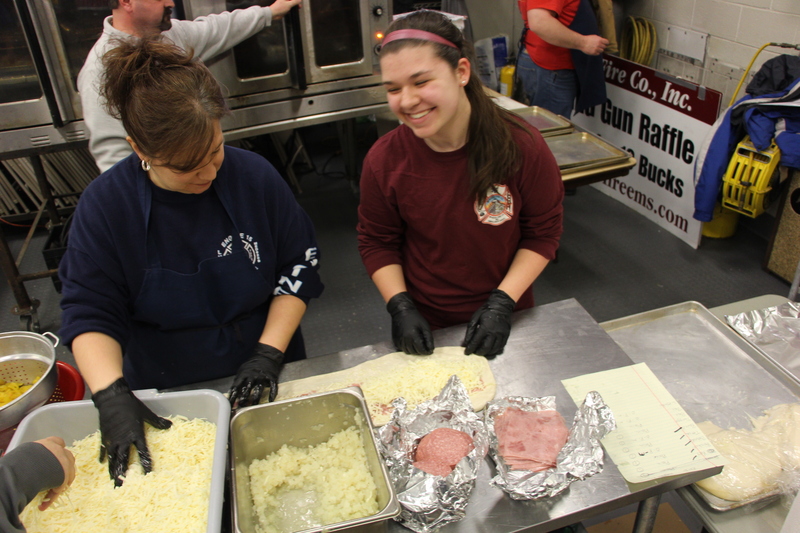 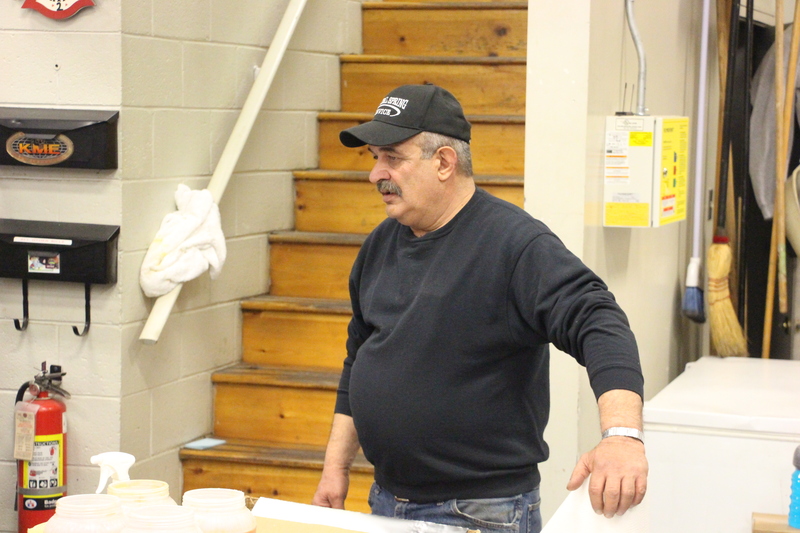 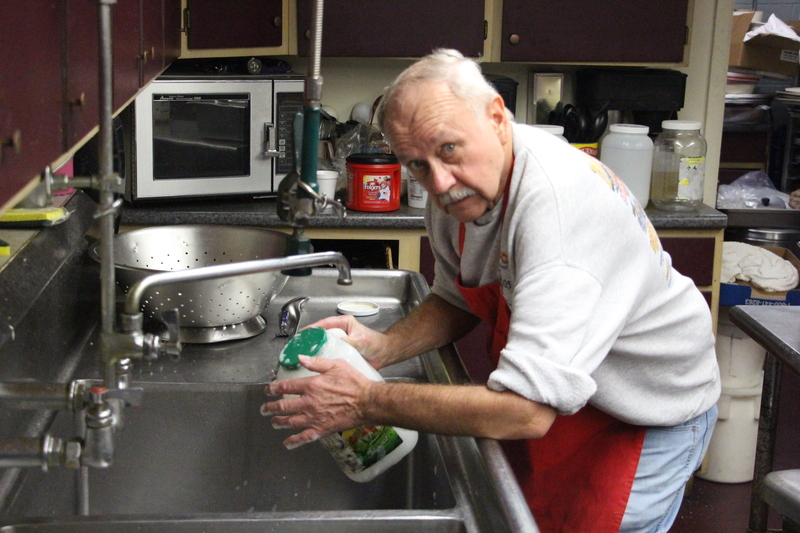 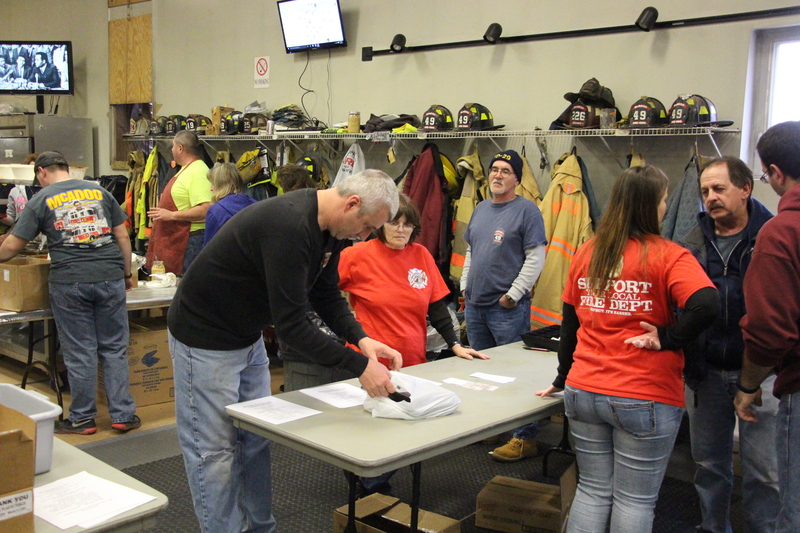 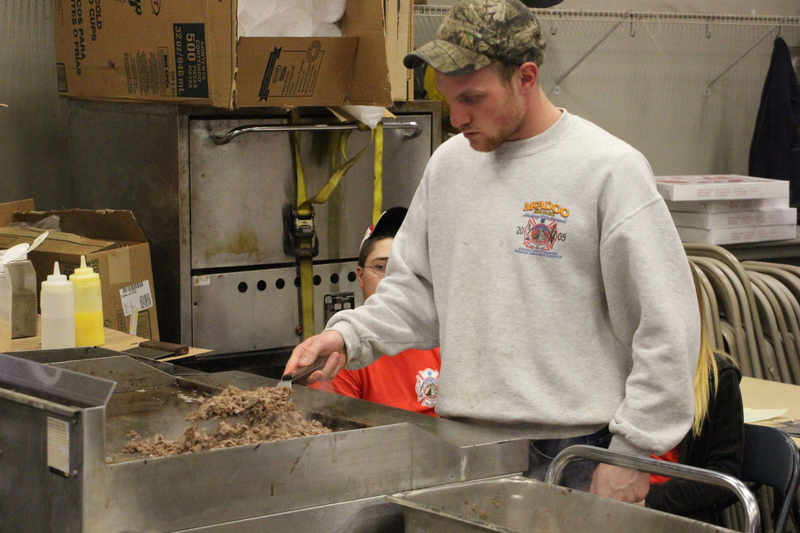 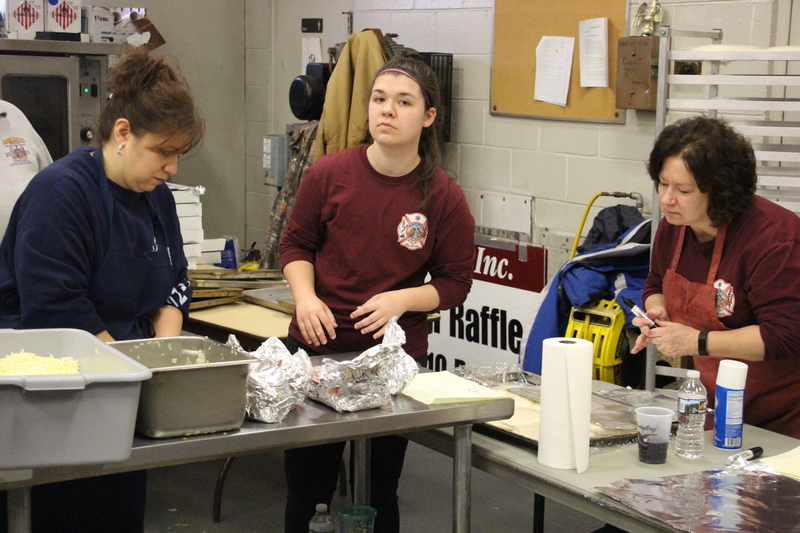 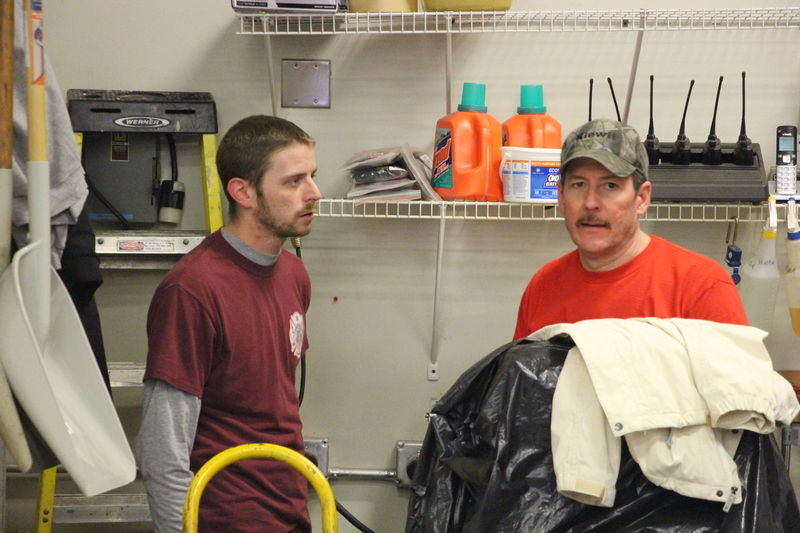 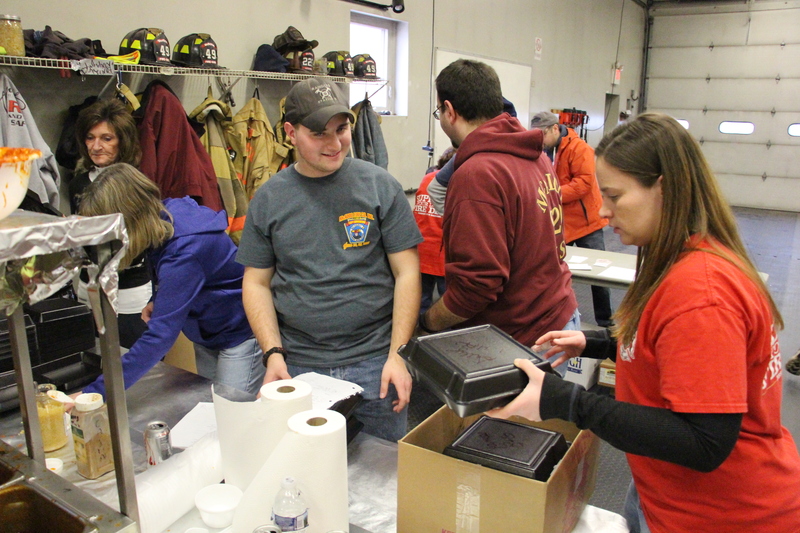 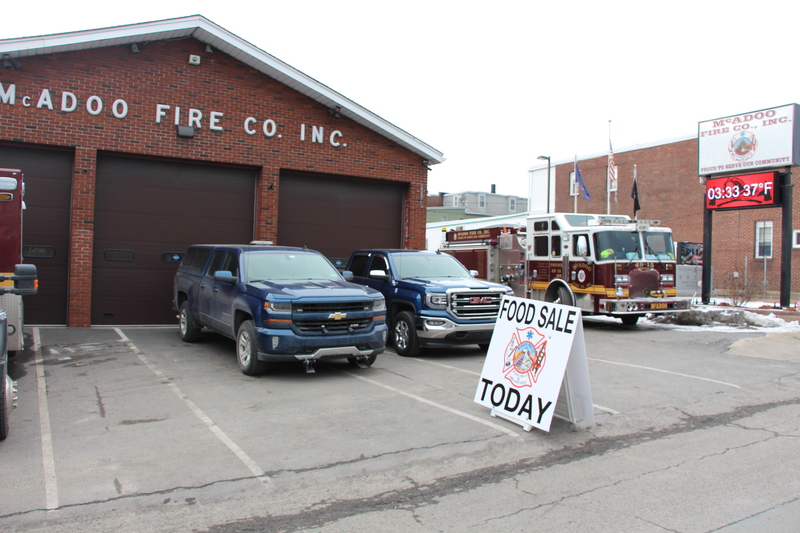 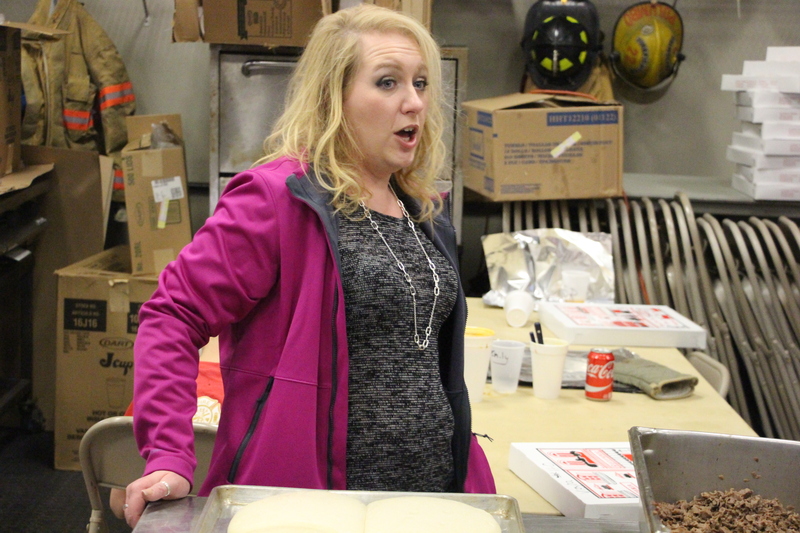 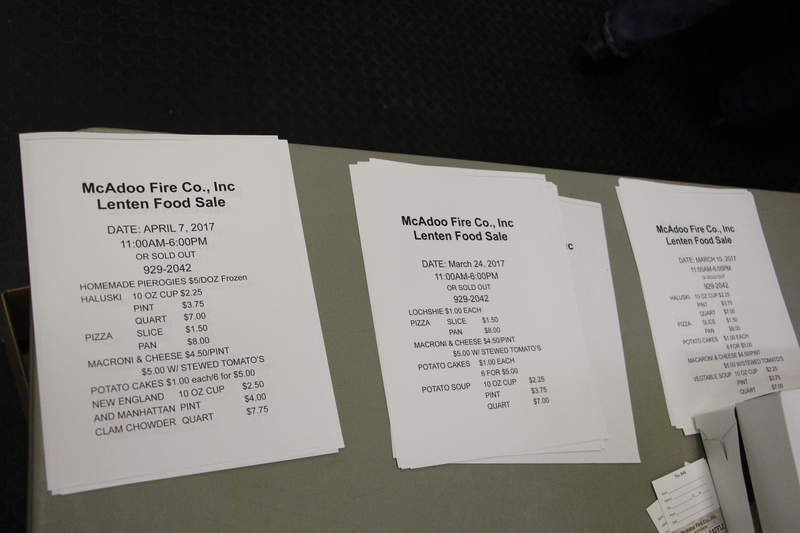 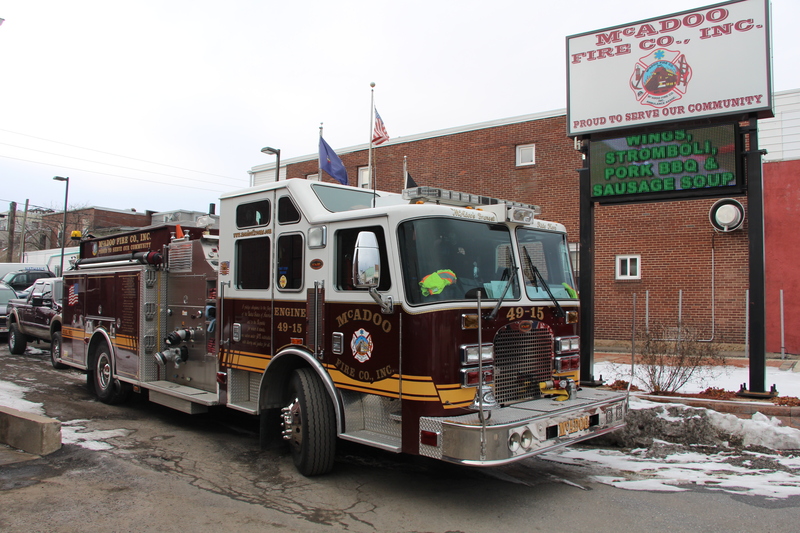 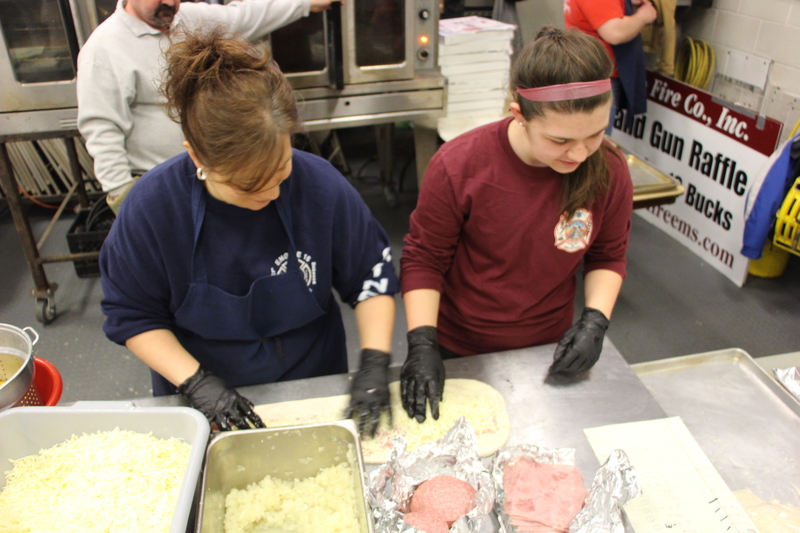 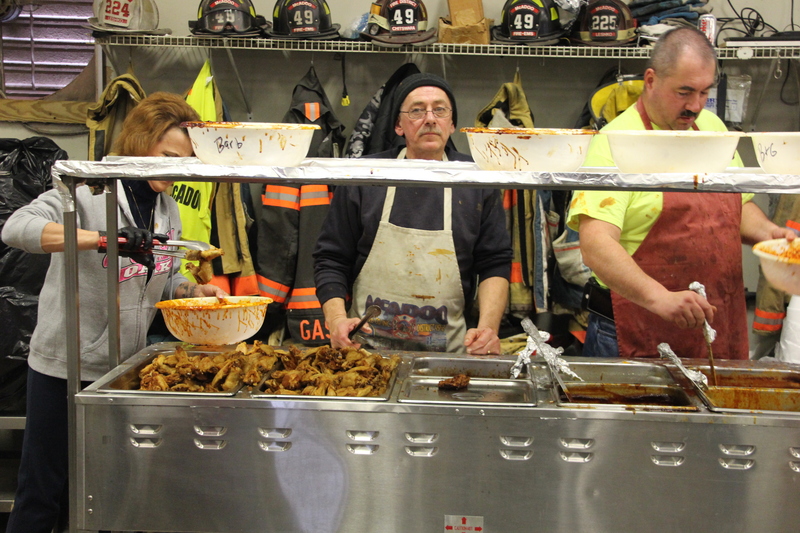 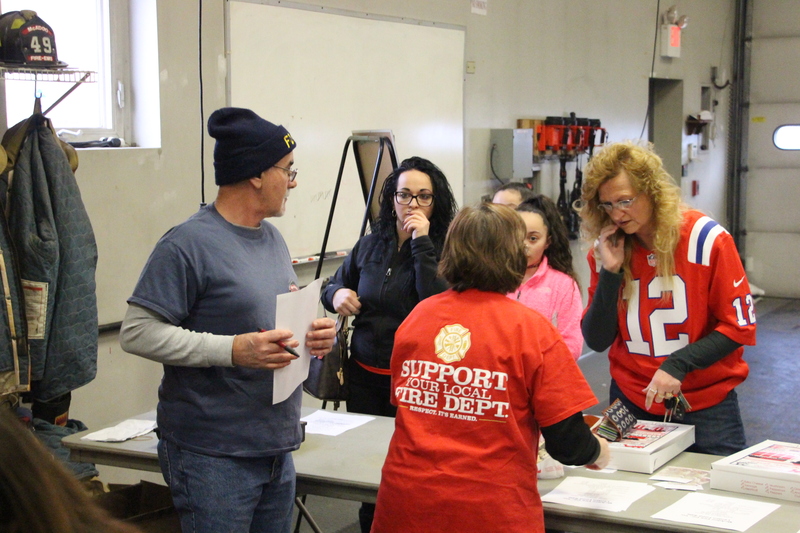 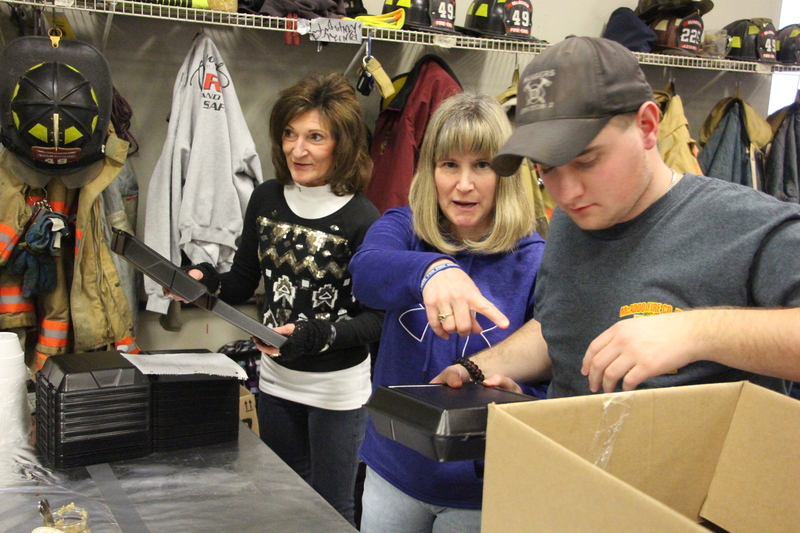 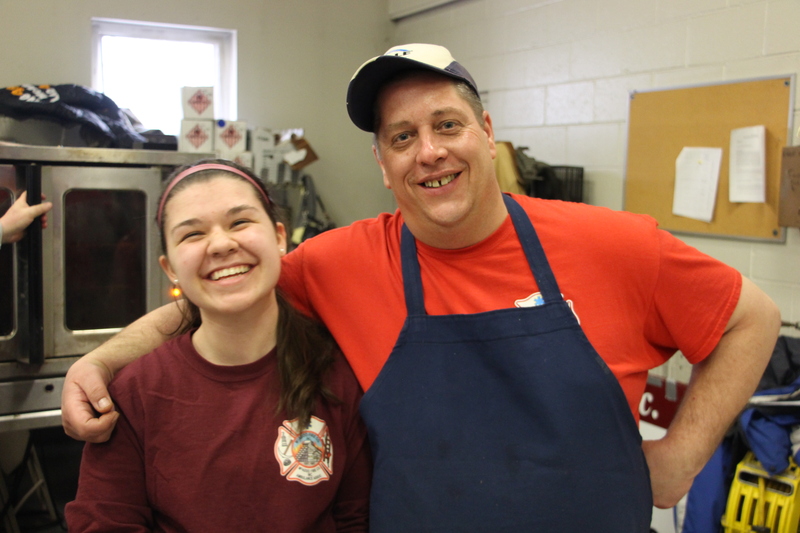 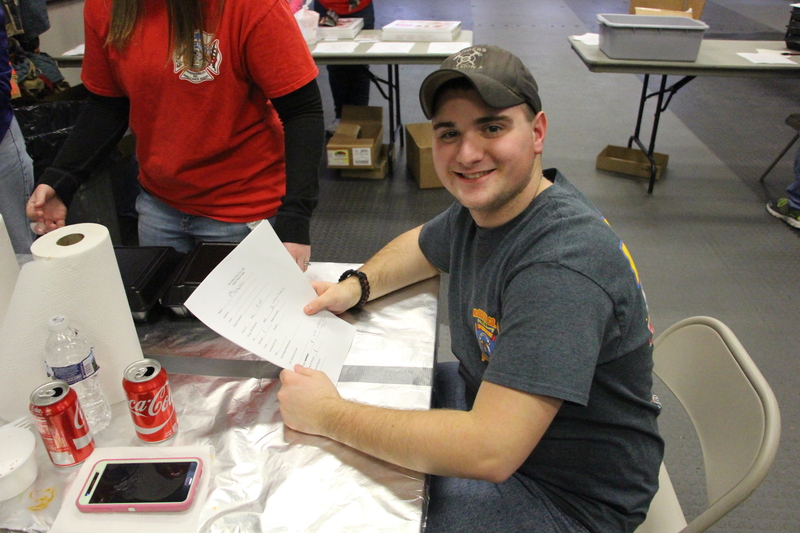 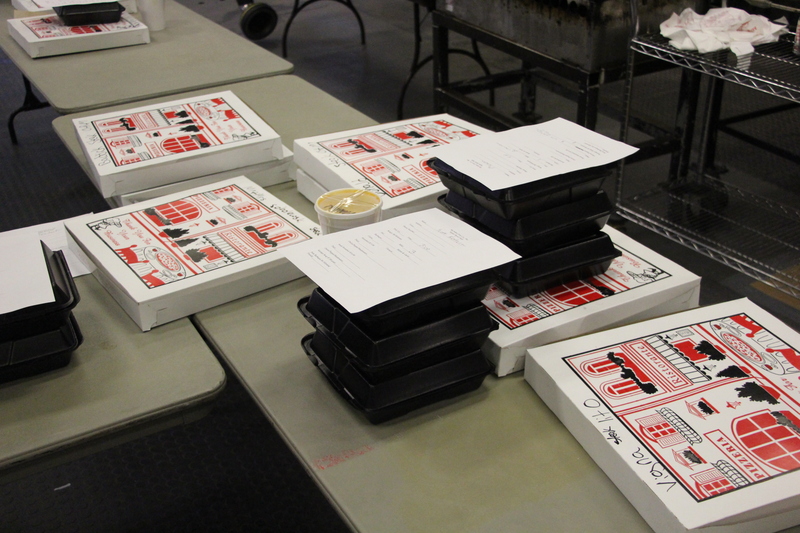 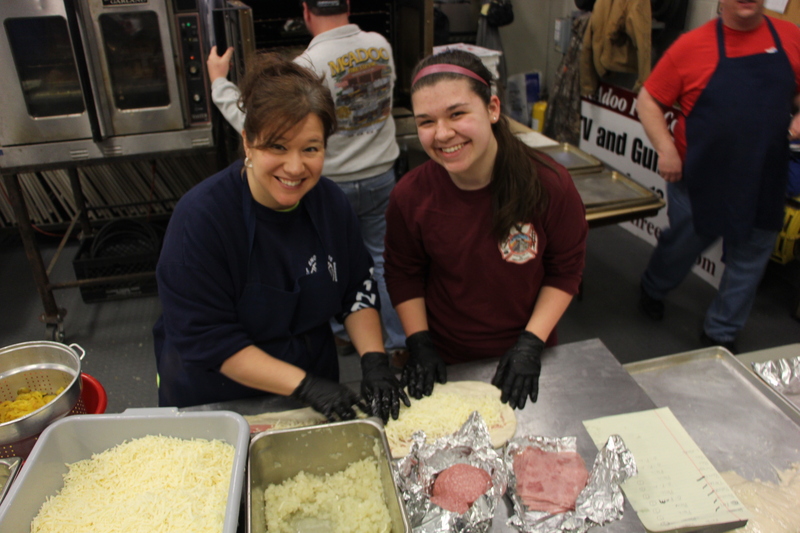 Plenty of super bowl meals were served via the McAdoo Fire Company’s annual Super Bowl Food Sale today. 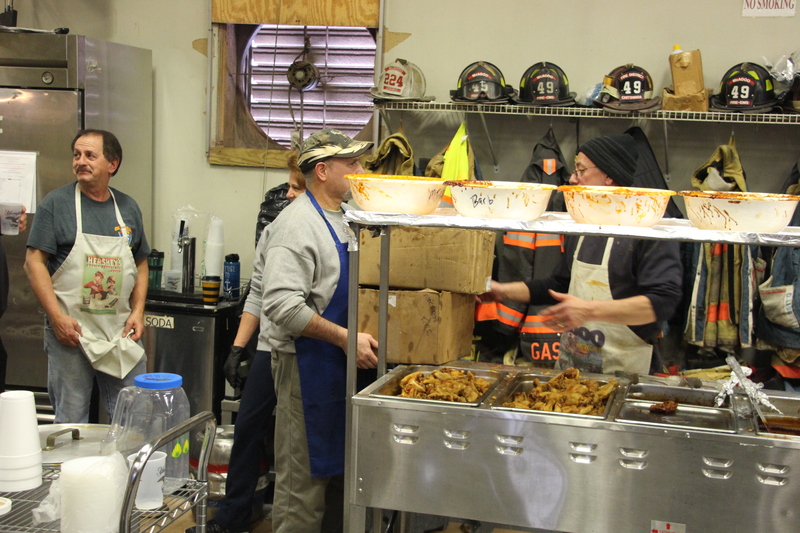 The event required 3 days of preparation. 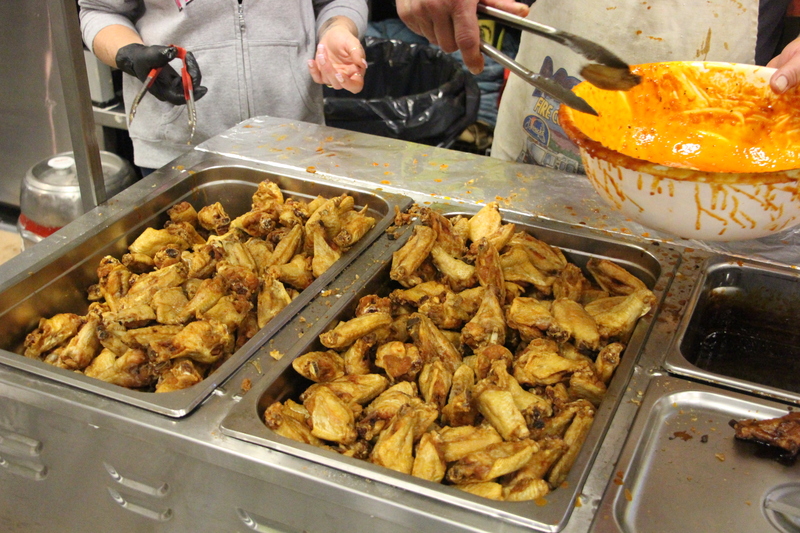 At the end of the day, they sold 350 dozen of wings, 108 stromboli, 21 gallons of sausage soup, and 60 pounds of pork barbecue.